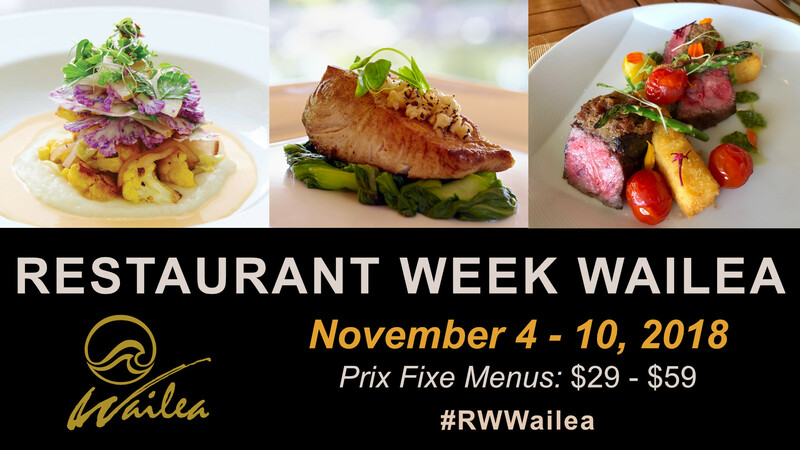 Twice a year we host Restaurant Week Wailea, aka #RWWailea. The gourmet chefs of Wailea prepare special menus for one week and donate a portion of the proceeds to the Maui Food Bank. In addition, MauiNow.com creates custom video features. Here is a sampling of recent coverage. 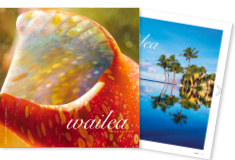 Take a few minutes to get to know some of our amazing Wailea restaurants and chefs! You can click on the little dotted square in the lower right of each video to view it full screen.